Police are searching for a 17-year-old young man who allegedly chopped his neighbour during a fight on Friday night. 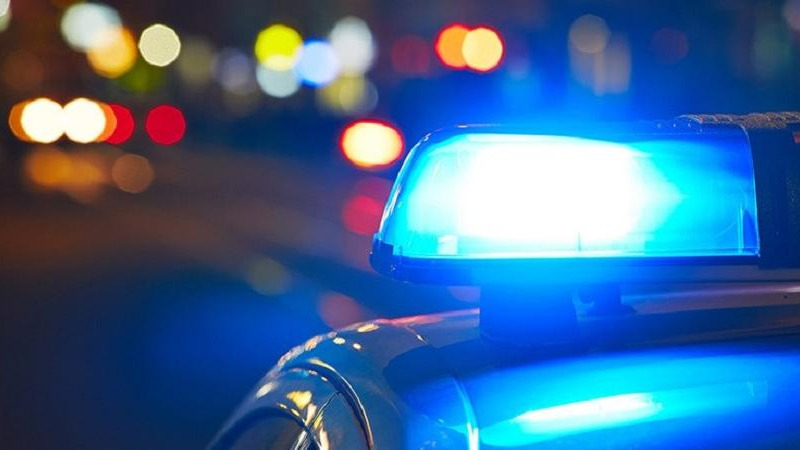 The incident reportedly took place at about 6:00 pm on Friday along Boodoo Street, Point Fortin. According to reports, the teenager and his 25-year-old neighbour got into an argument which became physical. The teenager’s 30-year-old brother attempted to part the fight, however, he was beaten about the body with a piece of wood for his efforts. On seeing his sibling being attacked, the teenager ran to his home and secured a cutlass. He then returned to the scene of the fight and began to chop his neighbour repeatedly. The teenager then fled the scene after realizing what he had done. The police and emergency health services were notified and the wounded man was rushed to the San Fernando General Hospital. He suffered injuries to his head, chest, back, and arms. 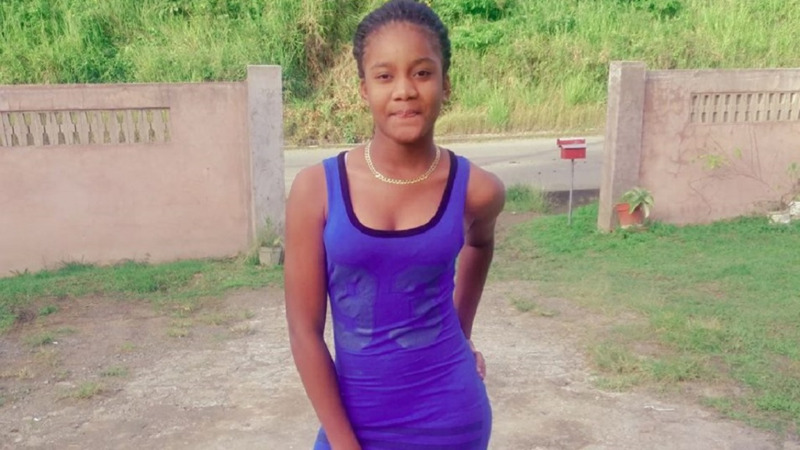 Up to Monday morning, the victim remained warded at the hospital in a serious condition while up to Monday afternoon, the teenager was yet to be apprehended. 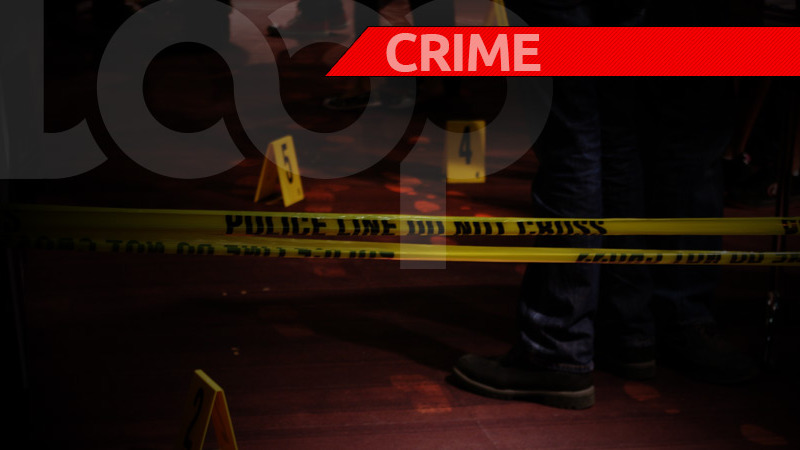 WPC Williams of the Point Fortin Police Station is continuing inquiries.